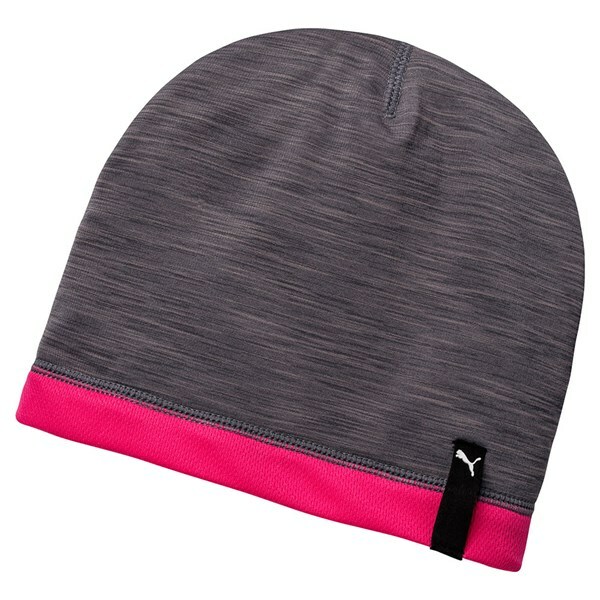 The Puma Ladies Reversible Beanie provides a comfortable yet stylish look that will allow you to play your best while still looking great in the cold weather. 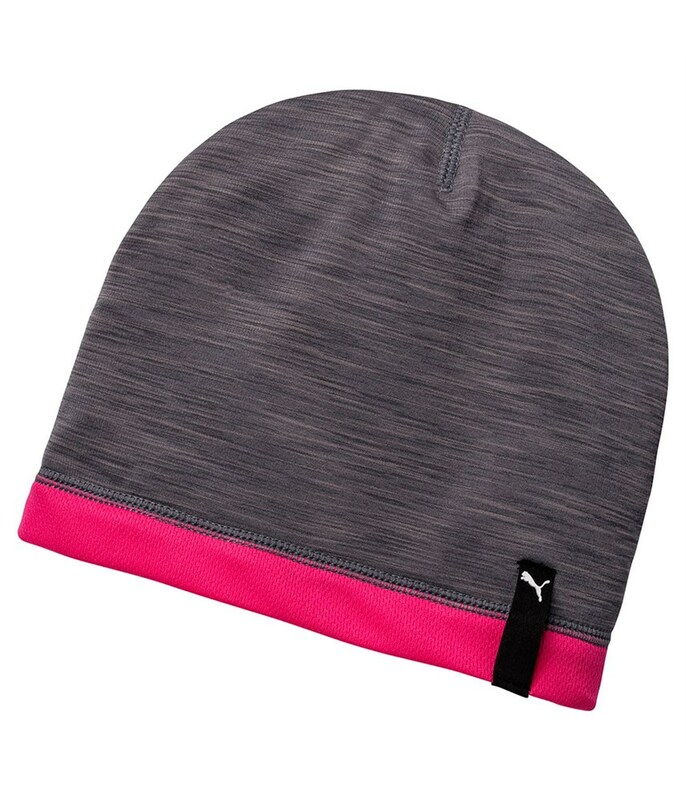 To provide that essential comfort and warmth Puma have used a polyester / spandex construction that will help trap heat whilst providing a stretchy fit. 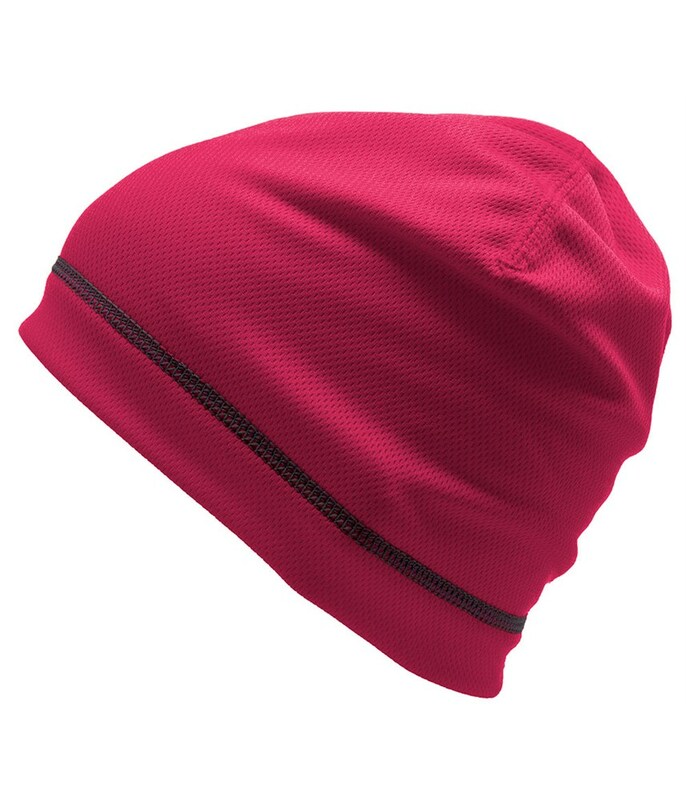 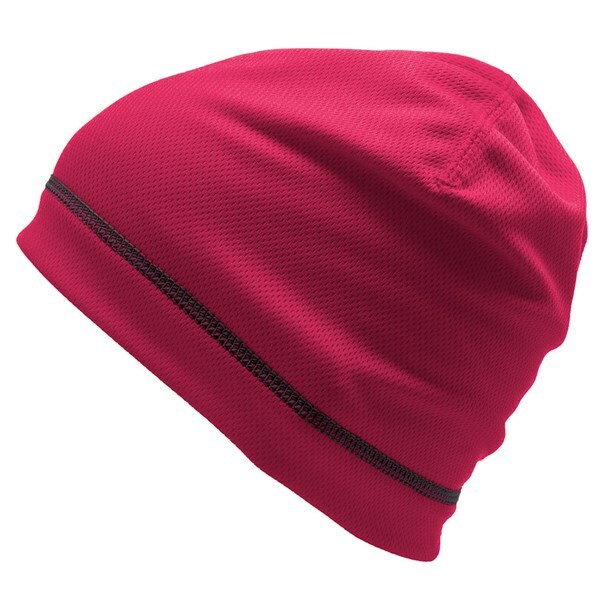 To add versatility to comfort the design of this beanie can be worn inside-out.